Batman VS. Superman is a thoughtful masterpiece cleverly disguised as a superhero flick. BvS is a cinematic event that has accrued a rather large amount of speculation, mainly because the public doesn’t know what they’re getting. Is DC unveiling a new and dynamic media for their storytelling? Or are they merely playing catch-up to Marvel and their cinematic universe? Such is the question that crossed my mind entering this picture. By the time the credits rolled, my question had been answered. I’ll start with the movie’s general atmosphere. Great special effects and cinematography combined with a Williamsian score create an immersive story and a stirring emotional response to critical events. Lex Luthor’s discordant and unnerving theme music juxtaposes perfectly with Wonder Woman’s bombastic electric guitar- fueled melody. This active accompaniment is a large (and welcome) step away from the chorale-like background music we have grown used to as moviegoers. Bravo, Mister Zimmer. Bravo. The movie is also blessed with exceptional acting. If you’ll recall a couple months back, Snyder was not exactly lauded for his inspired casting skills. However, Ben Afleck played a wonderful aging Bruce Wayne, and Jesse Eisenberg played a positively psychotic Lex Luthor. His insane rambling combined with Zimmer’s jarring string movement was enough to give me chills. 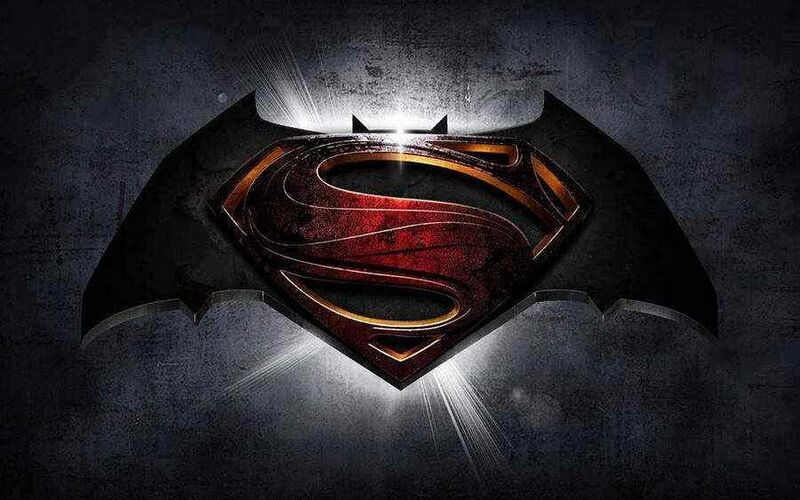 BvS is the first big-budget instance of The Dark Knight’s and The Man of Steel’s coexistence. Additionally, it features Diana Prince, A.K.A.Wonder Woman. While lacking a lot of development or Explanation, her character is a spectacular addition to the movie. Wonder Woman has never been my favorite hero, but even my jaw dropped when she finally donned the Amazonian Armour and joined the fray. Batman was angry and vengeful, and Superman was righteous. While I object as a fan to the increasing darkness in the M.O.s of our heroes, I acknowledge what it represents. Superman is tasked with the burden of enormous power that he is still learning to control, while Batman, fed up with years of loss and death, begins to skirt closer and closer to deadly force. Batman’s technology is also here in all its implausible glory. Gas grenades and a sleek new batmobile allow the Knight to keep up with his meta-human allies. As most of us know, BvS is loosely based on Frank Miller’s 1986 graphic novel “The Dark Knight Returns”. While this is not the direct source material, it has largely been the expectation that to a certain degree, the movie would mirror the book. However, Snyder deviates very heavily. As a matter of fact, aside from a couple homages, BvS is a new product altogether. This is a gutsy decision. After all, hell hath no fury like a nerd scorned. This incredibly brave choice differs from what has become a very surefire pattern, especially in Disney’s case. An adaptation of a story with some differentiation here and there is the tried and true formula for success at the box office. And yet, BvS begs to differ; it dares to be different, and for this, it should be applauded. Certainly, it is quite exhilarating to see your favorite comics come to life, but it was extremely refreshing to watch a drama play out, where I really didn’t know how the story would end. I don’t want every superhero movie to be like this one. Nothing can ever replace seeing Captain America and Co. defending the city of Manhattan from an encroaching Chitauri force. But Snyder’s film stays true to the spirit of the characters, while simultaneously delivering a unique narrative. All in all, this makes for an irreplaceable experience.